Commitment to Excellence…Clients for Life! We want customers for life - not just for that one transaction! We are focused on delivering exceptional customer service with highly personalized assistance. We are committed to excellence and have successfully maintained high satisfaction with our clients. We work hard at understanding our clients’ needs and providing them a smooth move. 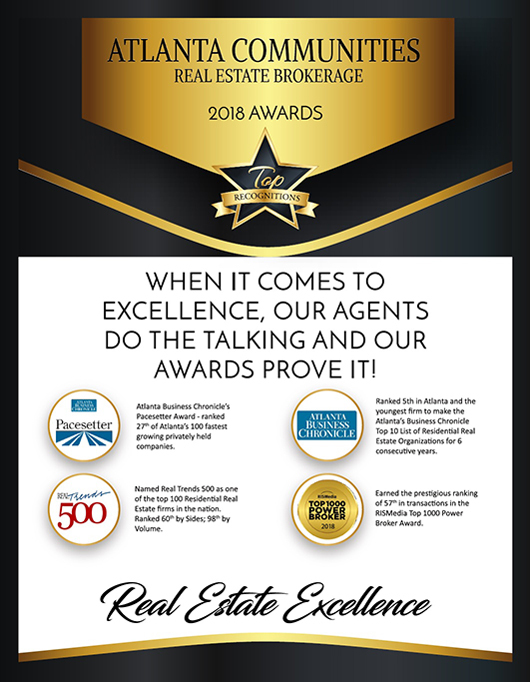 Our professional and personal experiences and skills combined with Atlanta Communities, a premier full service real estate firm, is a terrific combination that is hard to match. Our team has been in the real estate business for over fifteen years. We have helped numerous clients with their home selling or home buying needs and have experience both as a Buyer Representative and as a Seller Representative. We have worked with resales, new construction, luxury homes as well as condominiums in various price ranges around the Atlanta area. We have helped first time buyers as well as seasoned buyers and are also trained to assist in relocations. Our team is here to provide you with the integrity and professionalism needed to ensure you feel secure in all your real estate transactions. So if you are looking for an experienced team to help you with your next move, please contact us. 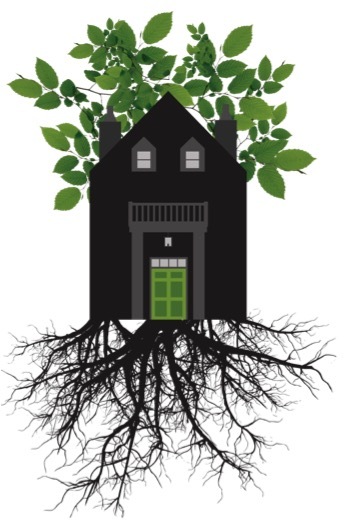 We would love to help you in “Planting your Dreams and Putting Down Roots”! Spacious home with numerous upgrades just minutes from the amenities of downtown Alpharetta. This home wows you from the moment you step inside. 2 story family room with custom shelving & accent lighting. Upgraded kitchen w/granite, ss appliances, tile backsplash & island. French doors open to oversized deck with bar top-perfect for entertaining. Large Master w/ upgraded master bath. Full finished terrace level w/rec area, office, bedroom, full bath, & wet bar. Move In Ready-Interior freshly painted Popular Swim /Tennis Community & walking distance to park.